JLL-managed Rosedale Center, located in Roseville, Minnesota, has begun a two-year interior renovation project. 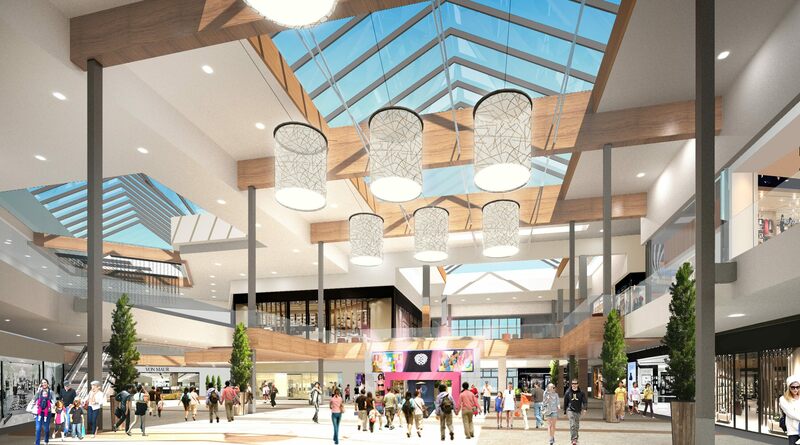 Featured in the renovation is an expansion that will introduce a new 125,000-square-foot, two-level Von Maur department store and 21,000 square feet of new shops within a new two-level concourse connecting the existing center to the new anchor. Von Maur construction is expected to start next year, with an opening date in 2018. A new parking deck will also be constructed. Rosedale Center will be fully operational during the renovation period. JLL is the property manager and leasing agent for the center, and is also overseeing the development including pre-planning, re-merchandising strategies and contractor oversight. Categories: Agency Leasing, Americas Retail, Development and tagged Development, JLL, Rosedale Center.